I love having the Atkins shakes as a snack because it keeps me satisfied during snack time. 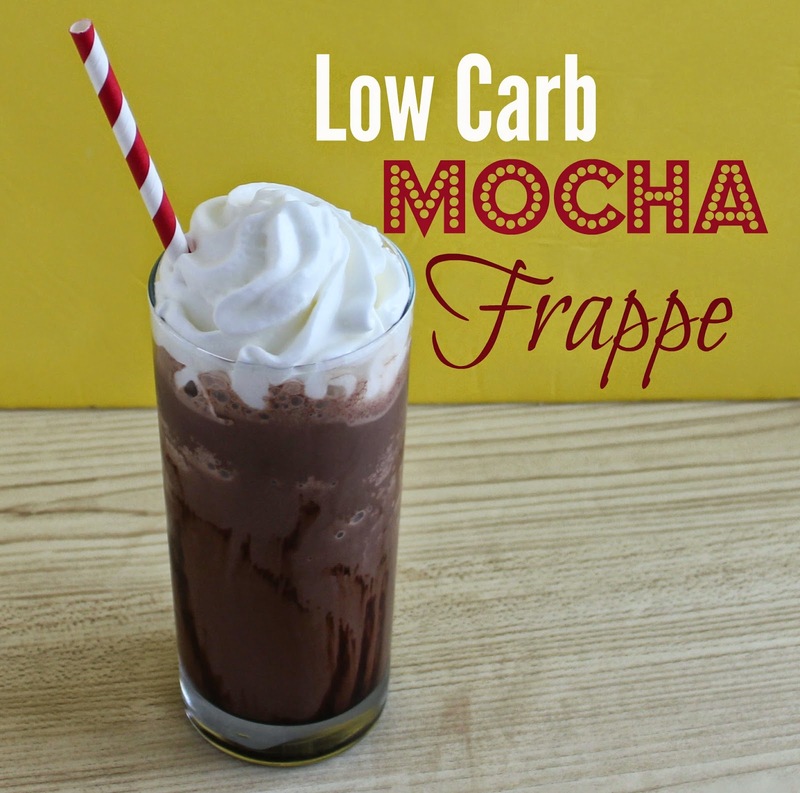 Since they are so low in carbs I love to add them to recipes like my favorite low carb Mocha Frappe. When I need to have a little pick me up with some caffeine during my mid day snack this recipe is a perfect fit and easy to do. Place pour half of the shake into an ice cube tray and freeze. 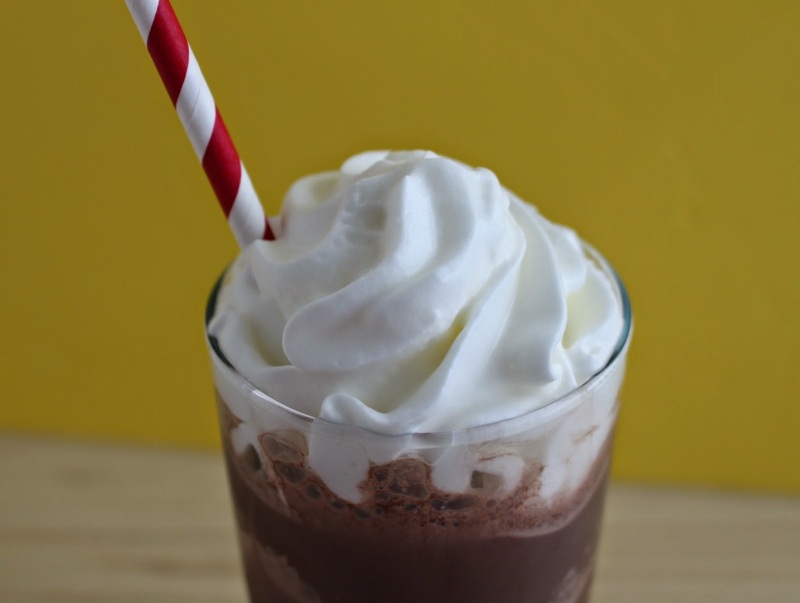 Add the frozen shake cubes, regular shake, heavy cream and coffee into a blender and blend well. Drizzle the syrup in the inside of the glass. Carefully fill glasses with blended frappe. What are your favorite low carb drinks? I wont say that doesn't look absolutely delicious! but you can make a lot more shakes like this buy buying protein whey powder. gotta find low carb no sugar kind. I can't afford their shakes and products. But Dr Atkins never approved of any of processed foods like these new items added before he passed away. This is all new and no longer stuff he'd recommend. I can get you a few recipes though if you're interested! :) I can also show you a few recipes to make fat bombs (treats) with a lil protein in them. :) You know who I am on FB so drop me a line if you're interested. Could you send me the recipes you have Marie. I would really appreciate it. I currently use the Robb Whey unflavored protein powder and could use some more ideas. Thanks! Now you're talking. That sounds amazing. I can't wait to try this. That really is low carb! I am always looking for low carb foods because I am diabetic. I should probably pick up a couple of Atkins shakes next time I go shopping. It sounds like a great snack when I'm starving and it is not mealtime! This little On my way! really good! 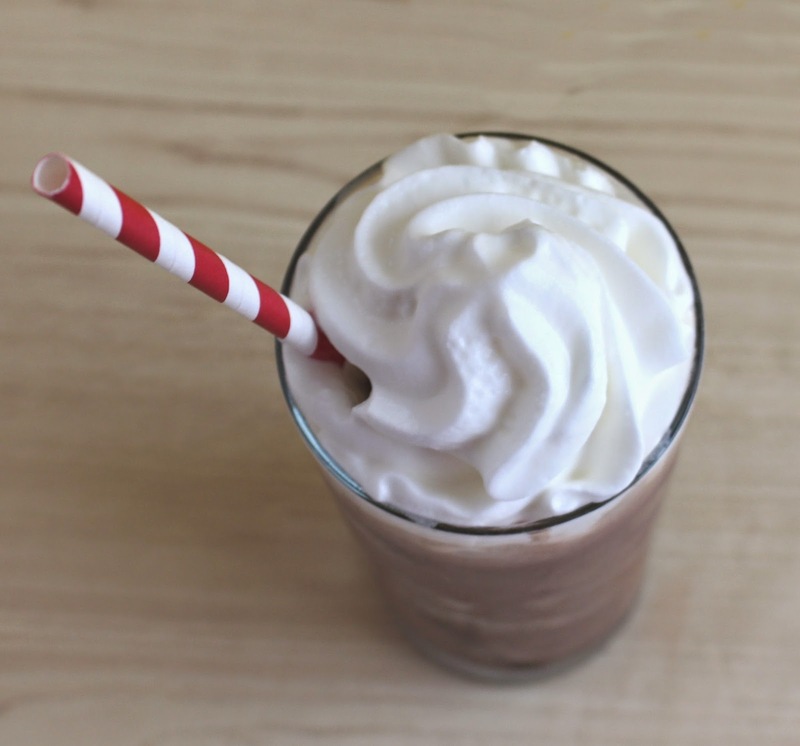 Coffee drinks are a big weakness for me so it's great that it's low carb! I am so sorry for my typos above, I was on my phone and I hit publish before I was ready! I love that it is low carb! Sound fantastic! This sounds delicious! My daughter loves Mocha Frappes! This would save me a fortune. My husband and teen love to buy mocha frappes. And when my 2nd oldest was home too, he liked them. They run quite pricey. I'd love to make them at home instead. And I'm in...This java junkie needs one stat! There are a ton of no-carb or low-carb alcoholic drinks or cocktails that you can drink as well. Oh man! This sounds and looks so delicious. I am going to try it out - love the low carb aspect.